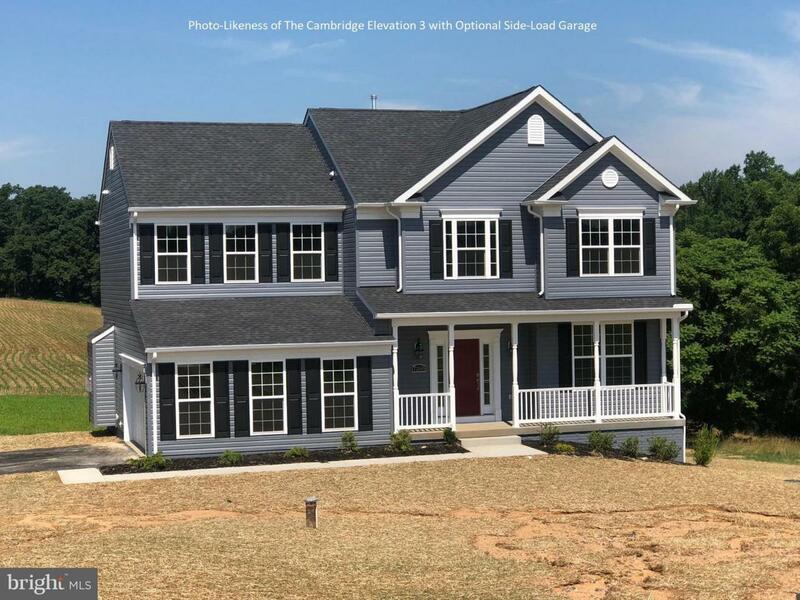 TO BE BUILT- Insignia Homes Cambridge model with HW flooring, well-appointed kitchen w/granite, SS appliances, tile bath floors and shower surrounds, duel fuel HVAC, architectural shingles, and much more. Many options to choose from to build it your way! Quiet country setting but close to DT Mount Airy for shopping and eating out! Other models and home sites available. Lot premiums on some lots. 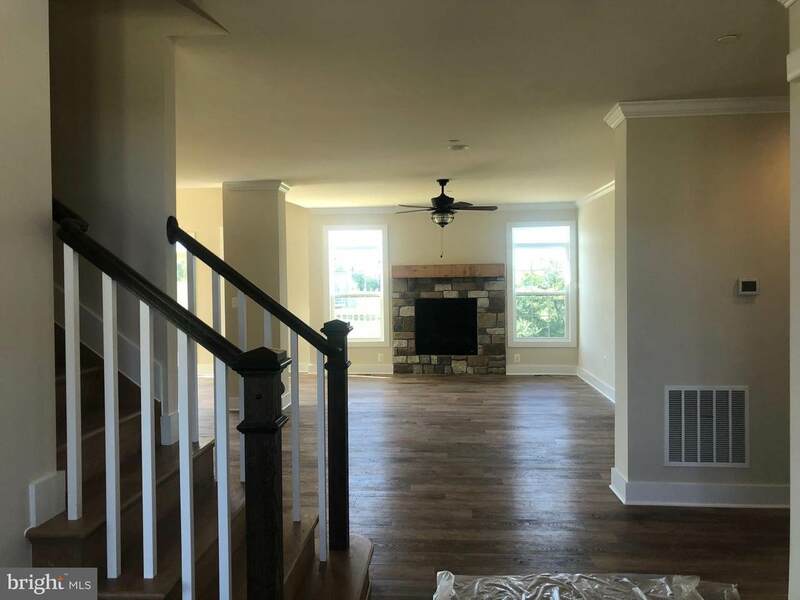 Listed base price assumes home built on a non-premium lot. Call for more info!